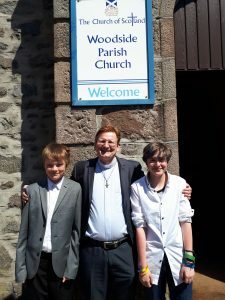 On Sunday, May 27 two of our beloved Sunday School / Deeper kids were confirmed during the service and became members of Woodside Parish Church. We rejoice with them. Praise the Lord! !